Every practice is unique, so we work closely with you to create the best marketing strategy for your local area and your practice goals. 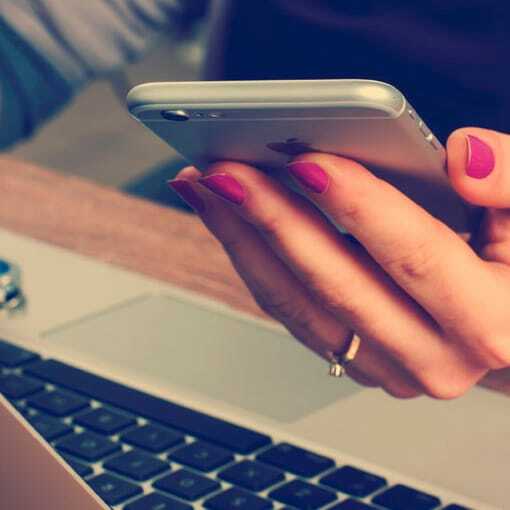 Digital marketing tactics are seamlessly integrated to build and extend relationships, loyalty and trust, entice new patients, promote repeat business and improve practice profitability. Above all, First.Dentist strategies deliver affordable, high-return value for your marketing budget. We also provide ongoing support and resources to help you evolve tactical capabilities as your business grows. Can new patients searching for a dentist find you online? Search engine optimization, digital marketing, Google and Facebook pay-per-click ads can drive new patients to your website. Do you have the best reputation in your city? 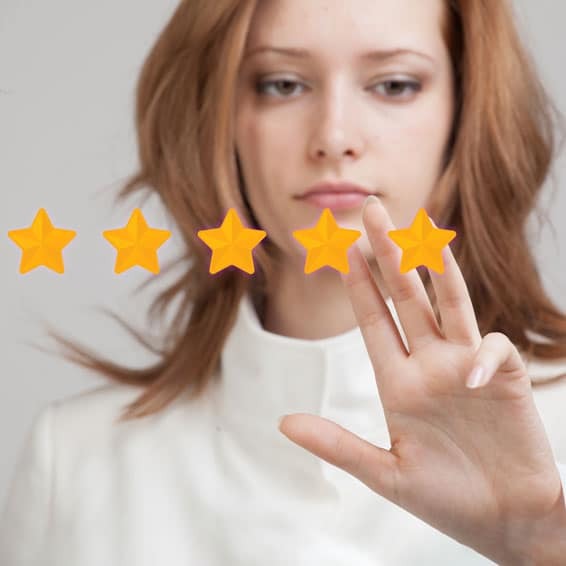 After restaurants, dental and physician reviews are the second most read type of online reviews. Make sure your practice is defined by your happy patients. Does your website convert visitors into new patients? Your website should be a top source of new patient leads. 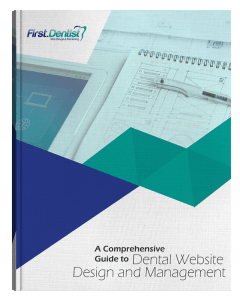 If you aren’t generating large numbers of new patients from your website, First.Dentist can help. First.Dentist websites will showcase your practice and help you get leads online. We build SEO and lead generation best practices into every website. With over 10 years of experience, we know dentist websites! Improve your website’s search engine rankings and get noticed by prospective patients. Our services are tailored to your practice’s goals and local market. We have 20 years of experience getting websites to the top. Build your brand and improve your online reputation. We help manage your presence on Facebook and essential review sites. Our proprietary review management system, Proven Local, will optimize your online reputation. Go straight to the top of the search engine listings. We have over 13 years of PPC experience, and are certified Google AdWords and Facebook experts. Optimized for ROI, you can acquire new patients easily and profitably.